The NBA playoffs are heating up and as each team in both the western and eastern conferences fight to make it to the finals, who will you support? 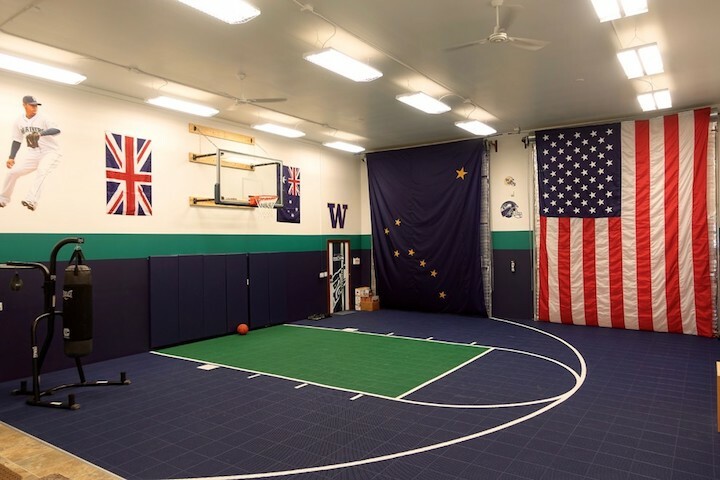 Whether it’s the Jazz, Warriors or the Spurs, what better way to show your support than to install a home basketball court in tribute to your favorite team? 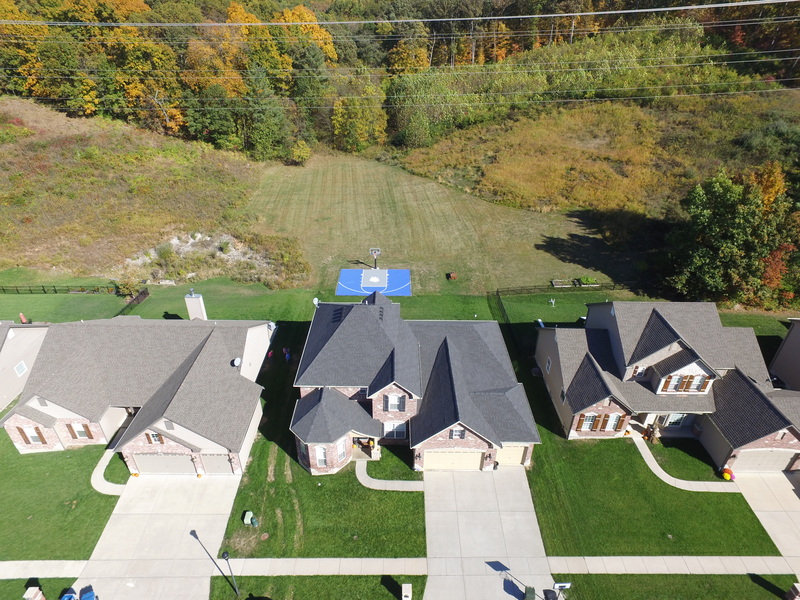 Not only will you get an awesome basketball court for home, but you can have the exciting opportunity to customize your court with your team’s colors. Talk about dedication. Power to the Player Before the basketball court installation comes the fun part — personalization. 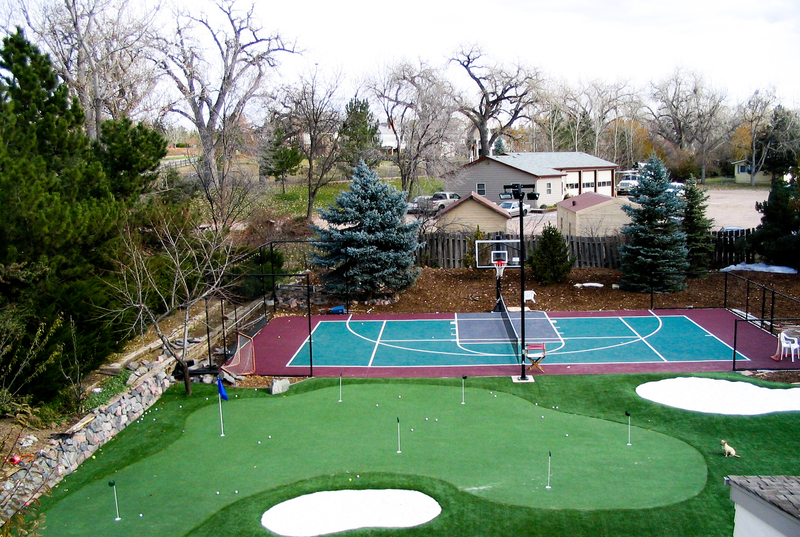 If you’re a hands-on type of person, you might think, “I can build a home basketball court of my own. How hard could it be?” While our professional CourtBuilders™ make basketball court installation look like a breeze, it’s actually more complicated than that. 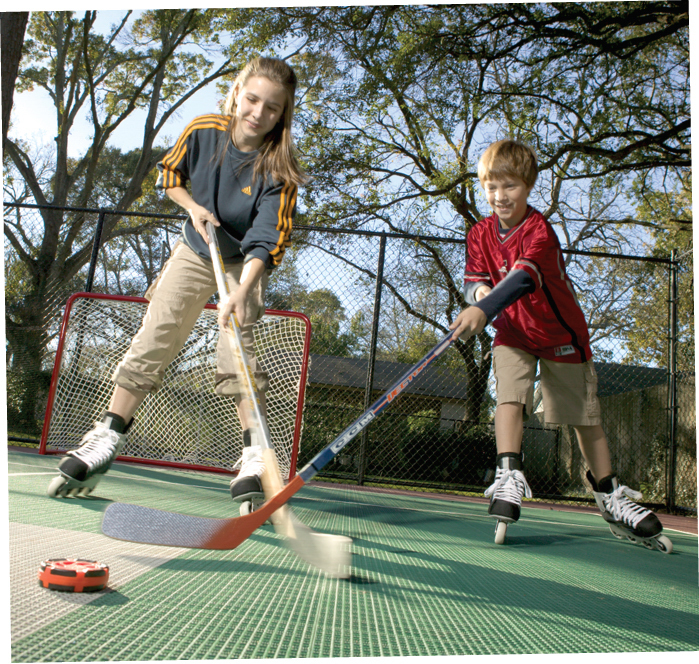 If built wrong, home courts can actually be a danger zone in your backyard.